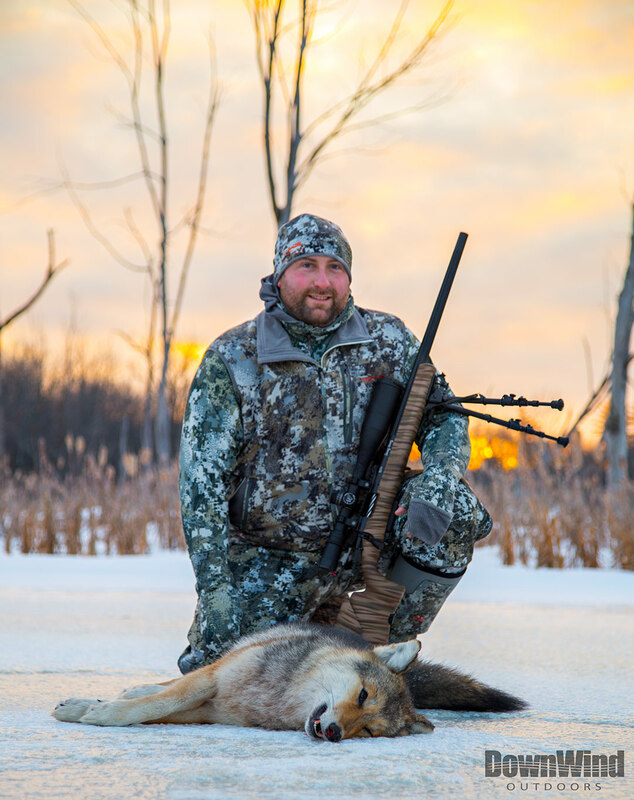 As long as you remember your favorite call and an accurate rifle or shotgun, yes you could pull off a successful predator hunt. 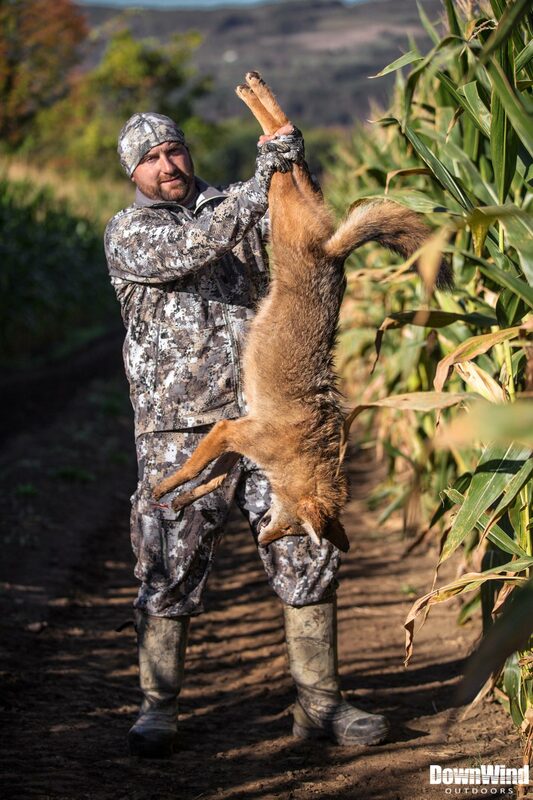 But as a hunter you owe it to the animal to go the extra step to ensure you are doing everything to give the animal a quick and humane death. 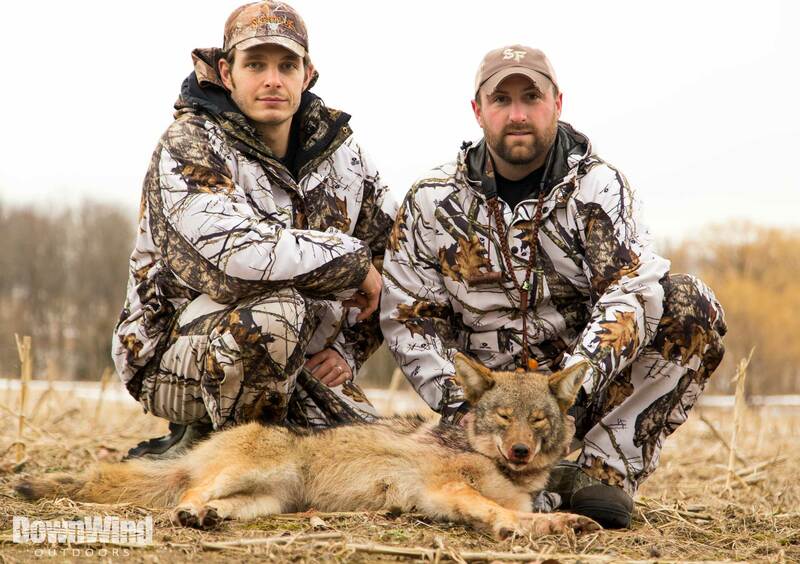 A well placed shot on an animal goes a long way in this regard and the extra step would be choosing the right bullet. 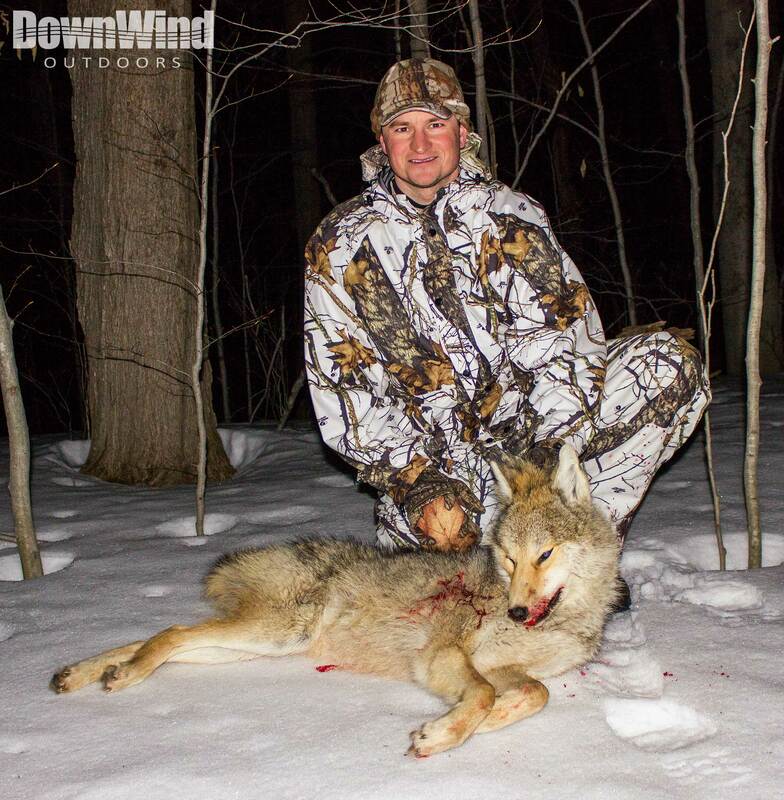 No one likes to watch a wounded coyote run into the brush, especially on hunting videos. 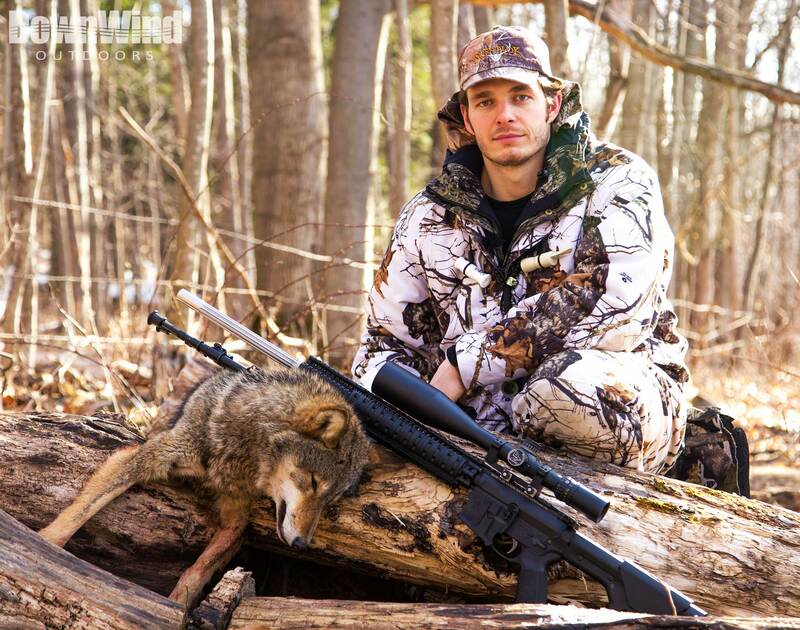 So if you are a serious predator hunter do yourself and the animal a favor and consider what bullet you are using. The following is a summary of past and recent experience with bullets we have used. 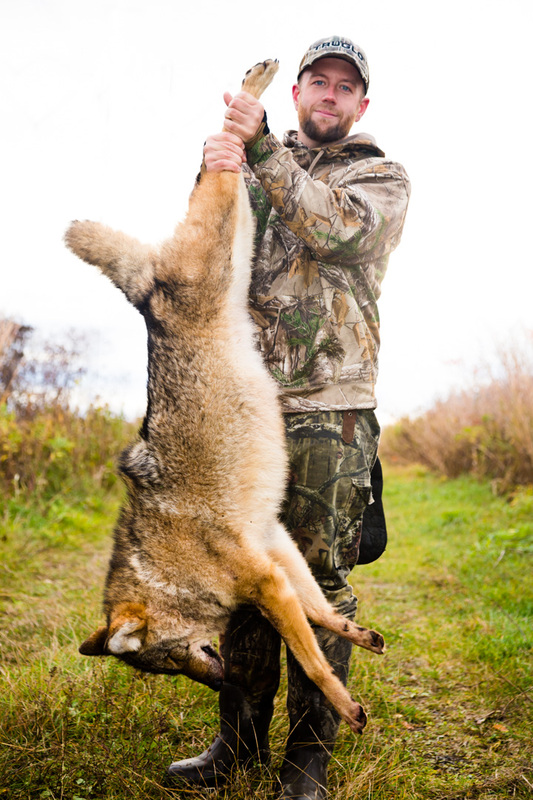 With that said, let’s get into the meat and potatoes of dumping coyotes. 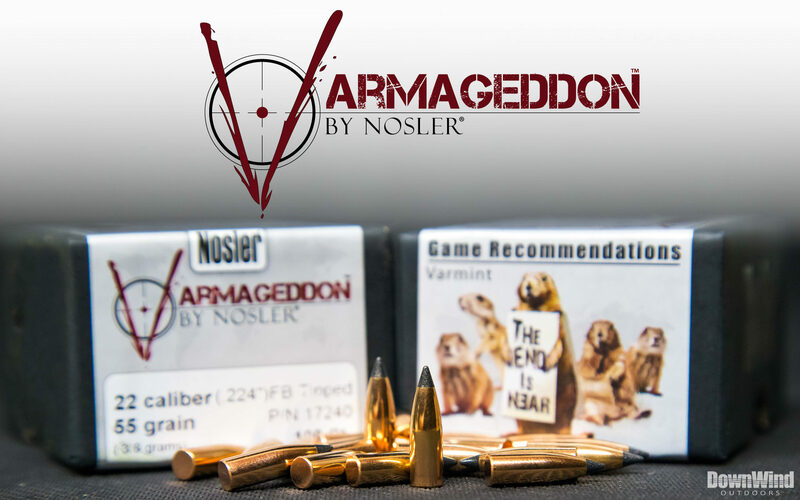 New for us this year (2014) is the Nosler Varmageddon bullet. 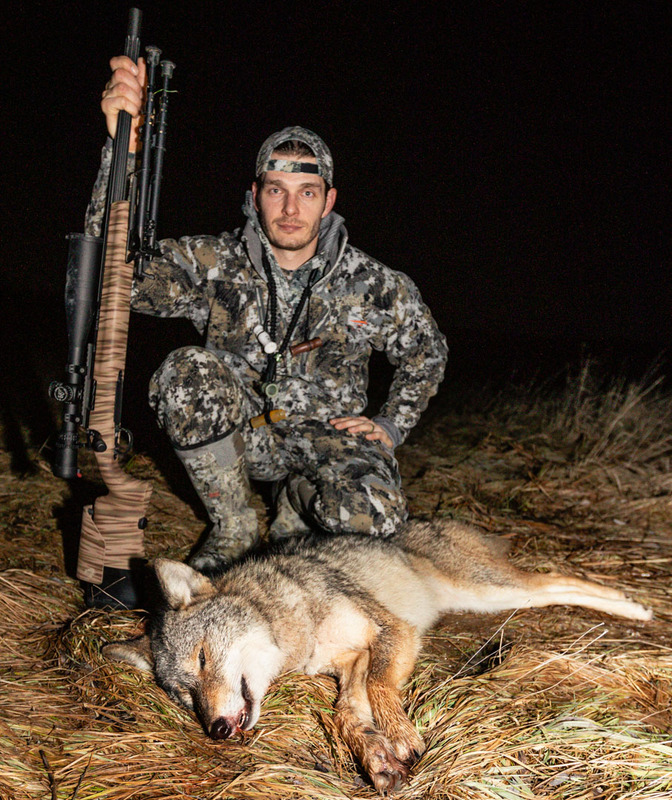 This little coyote dumping death pill delivers explosive expansion that has left our prey lifeless on impact. We hesitated to write this review so early into our season but after six coyotes dump’ed stone cold in their tracks, we figured the verdict was confirmed. 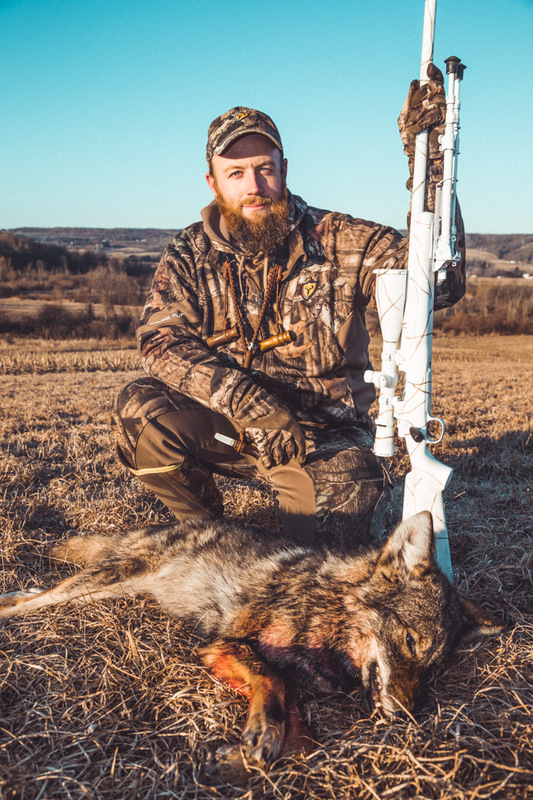 Our first several kills were our average distance of around 100 yards and after we took two coyotes at over 250 yards, we knew we had a keeper on our hands. The Varmageddon line offers two different styles, a polymer tipped point and a hollow point. All versions are flat based bullets. While we are using the 55-grain .224” bullet fired through our 22-250’s, they are also offered in .172”, .204”, .243”, and .308” calibers. For you non-reloaders, Nosler does offer 18 loaded ammunition varieties, one surely to fit your needs. We found the need to write a review on this bullet because, well, we like dropping power and it’s accuracy for our kill zone. 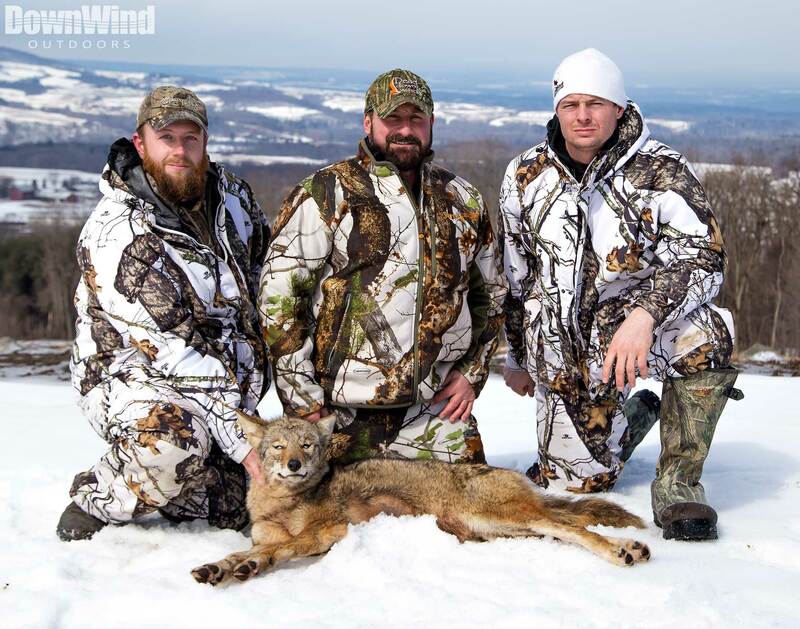 Over the last several years we have seemed to struggle with that aspect in the final moments of a hunt. As reloaders, we always get caught up in high ballistic coefficients, ease of loading, and wet dreams of 600 yard kill shots. However, realistically as a hunter the only thing that matters in the end is your game/trophy laying dead at the end of a warm barrel with little to no tracking required. 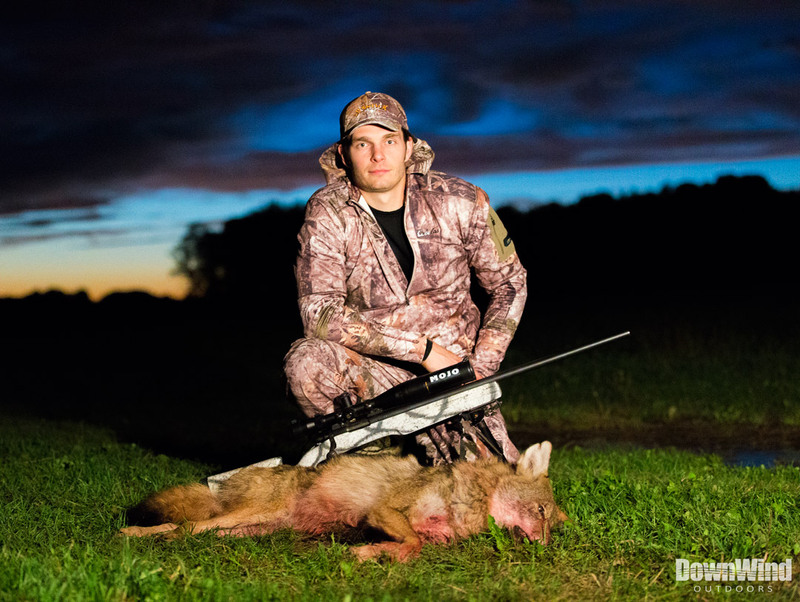 So we started thinking more like hunters and less like extreme long range benchrest shooters. 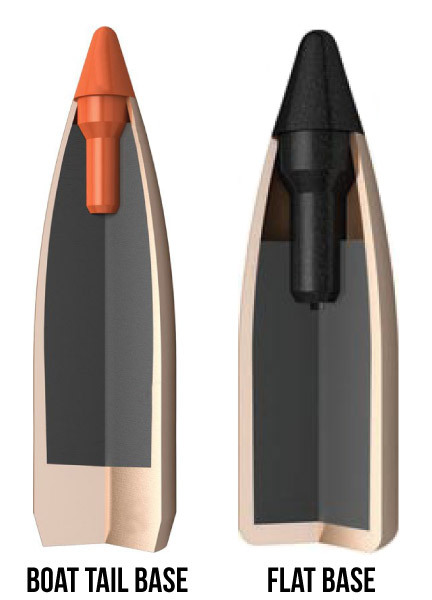 In the past we have typically shot boat tail bullets due to their higher ballistic coefficient (BC). However, we decided to sacrifice the lower ability to overcome air resistance and wind deflection for the terminal devastation and “short range” accuracy of the Varmageddon’s flat based design. Don’t get me wrong, the difference in the amount of bullet drop due to a lower BC won’t amount to much until you reach out beyond ethical and capable killing range. On the plus side, flat based bullets are inherently more accurate at “shorter” distances than boat tail designs because it is easier to make the flat base completely square with the sides of the bullet. Remember, in the world of bullets it is all about consistency or constructing every bullet identical to the next. This is why you see “short range” benchrest shooters going for the flat base bullets. Seeing how 95% of our shots are under 150 yards, the battle of the bases was won out by the flat profile. Regardless of what happens way out past our normal shooting distance, the Varmageddon excels in its impact performance at any range. 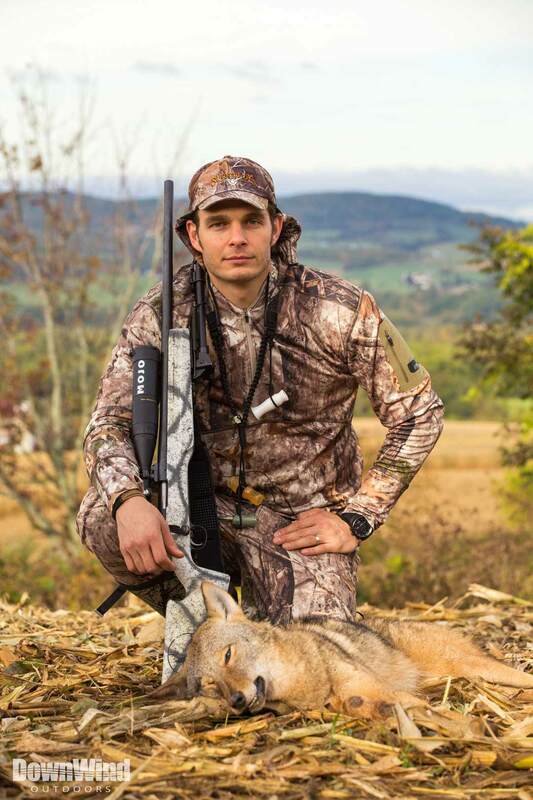 With its ultra-thin outer jacket mouth, it assures a violent expansion at any velocity while a thicker mid section stabilizes the bullet even when fired from those 4000+fps rifles. This aspect is what has made the 55gr Varmageddon our favorite round. The violent explosive expansion is absolutely, downright devastating. When this bullet hits fur you can hear the impact, it sounds like a 50BMG hitting a concrete wall. A testament to how perfect this bullet is, is the little to no pelt damage. We have yet to have an exit hole and the size of the entrance hole is well, sometimes it takes us a while to find one. 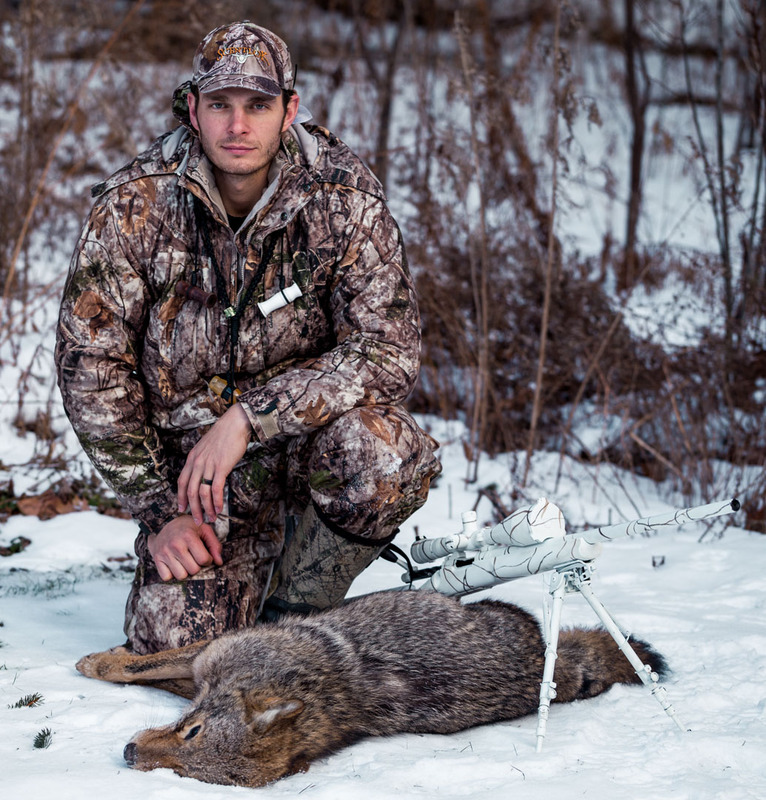 In fact, two of the coyotes shot thus far will be turned into a full mount due to a completely intact pelt. 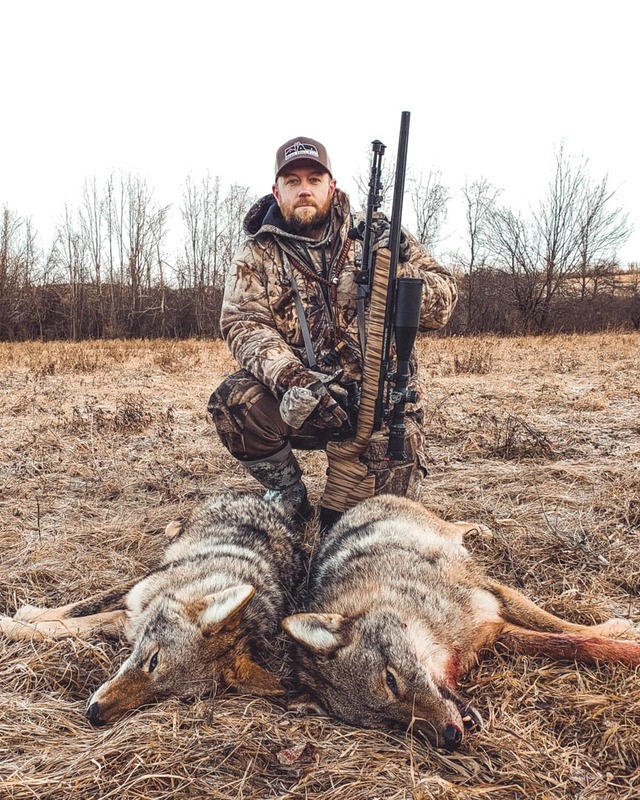 On the other hand, it is a good thing that we can’t eat coyotes because these bullets turn the insides into something between hammered crap and pulled pork. Lastly, another great aspect of this bullet is the price. You can pick up 100 55gr .224” for around $17. Compare this to other bullet brands in the same size and weight range could run you around $25-$35 per 100. 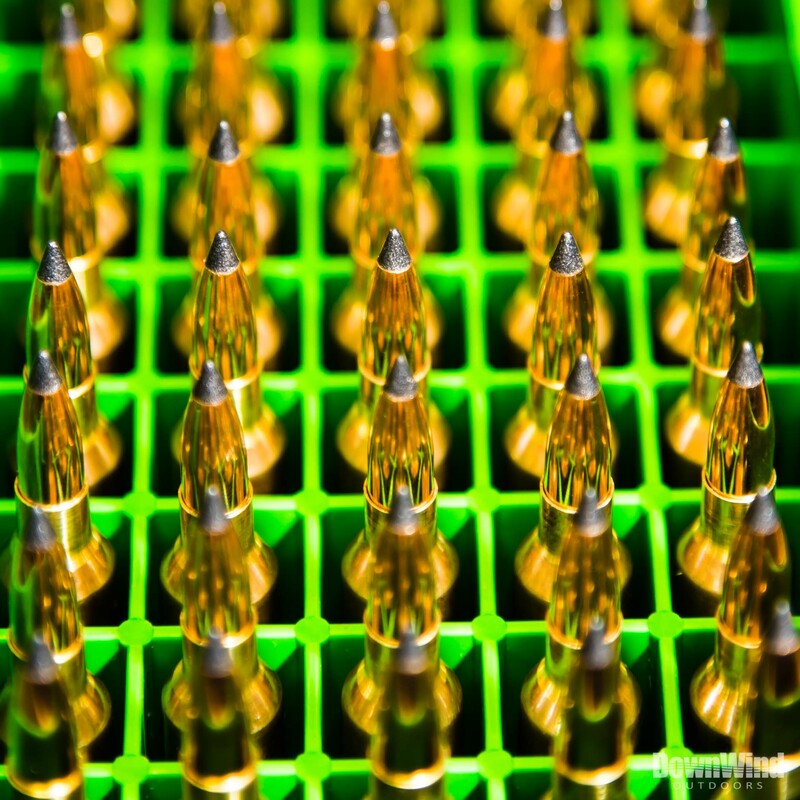 For the power and accuracy these bullets deliver, the price can’t be beat. In the end, you really have to do your research to find the right bullet for your needs. Fortunately for all of us, it is somewhat simple since all bullets are manufactured with such high precision these days making 99.9% of accuracy problems the fault of the shooter. With quality ruled out as a variable you just need to pick the best bullet design for your application. 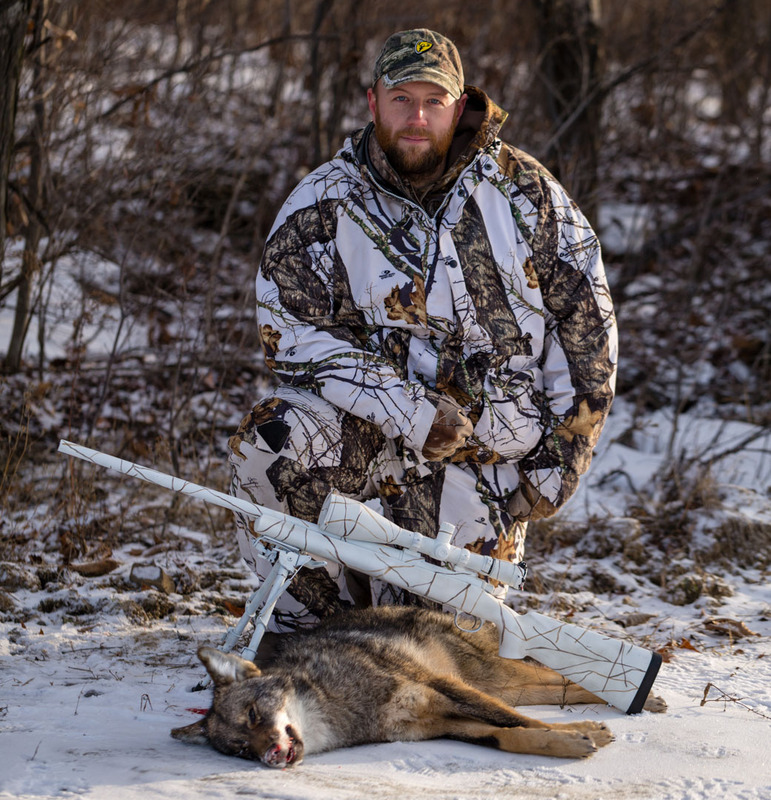 If you want an affordable coyote killing machine with great accuracy and explosive expansion, then we recommend the Varmageddon by Nosler.